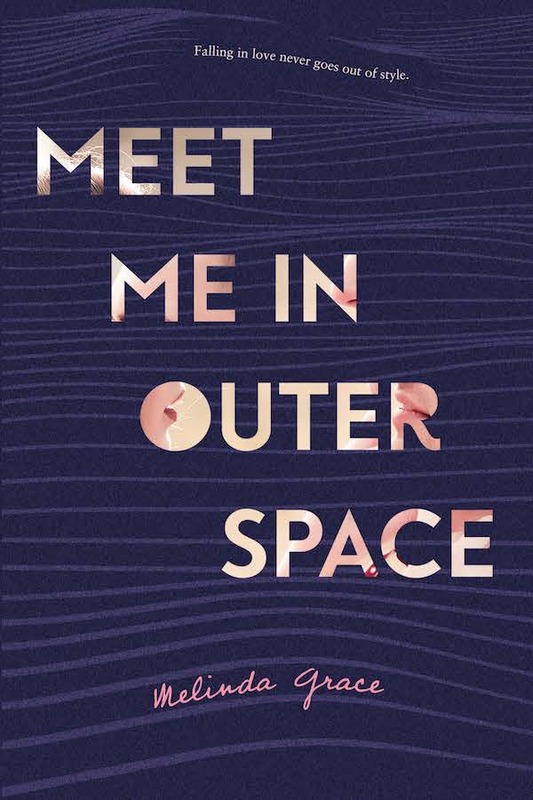 Chosen by readers like you for Macmillan’s young adult imprint Swoon Reads, Meet Me in Outer Space is a sweet, heartachingly real story of love and college life by debut author Melinda Grace. This sounds like such a cute read! I always end up loving the books I read from SwoonReads. I’ll be adding this to my TBR for sure! Before reading your review, I had no idea what this book was about based on the title alone. I enjoy books like this too and Swoon Reads books have been fun to read. this is going on my TBR and wishlist. Yay!! I’m glad you’ve added it to you wishlist! I hope you get a chance to read it soon! It’s neat when there are helpful professors, but I’m not sure it’s always common! It’s definitely sad when they aren’t helpful—that should be a requirement! This was already a book I had been wanting to read, but hearing that you were able to relate to it has made me even more excited for it! Thanks so much for such a great review! Thanks, Mari! I wasn’t expecting to relate to it when I started but it was such a pleasant surprise! I liked the way the author incorporated the auditory processing disability into the story, but didn’t let it be the whole story. I learned a lot, but was also treated to quite a sweet romance (Hudson – loved him), and liked that Serena was so driven and goal orientated, and that Hudson was on board with her dreams. I agree!! I loved how it was a part of her but didn’t define her!